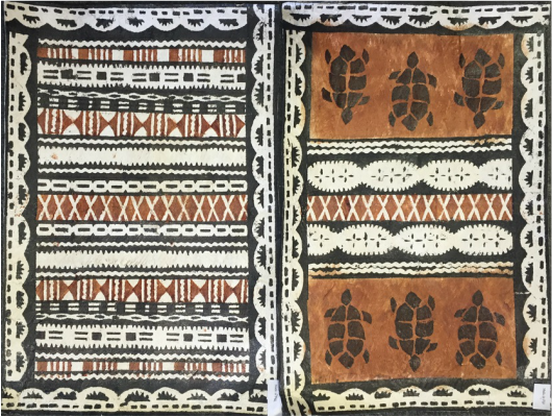 Siapo, or tapa, is one of the oldest cultural art forms of Samoa and Fiji. 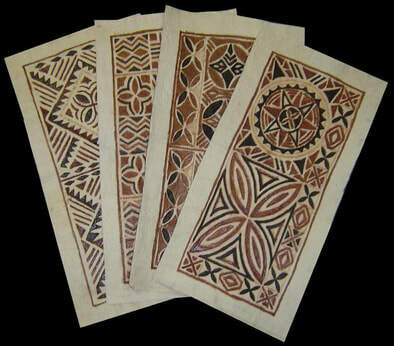 Each hand painted symbol has a meaning, and this traditional art form has been passed down from generation to generation. 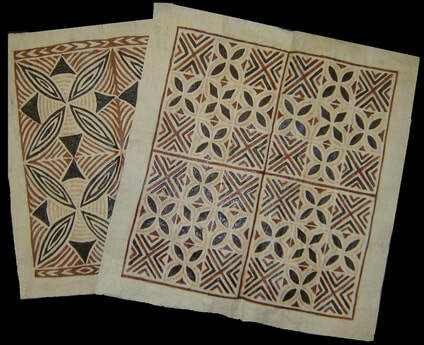 A wide variety of tapa cloths, both traditional and modern, are available from Lauhala Trading. 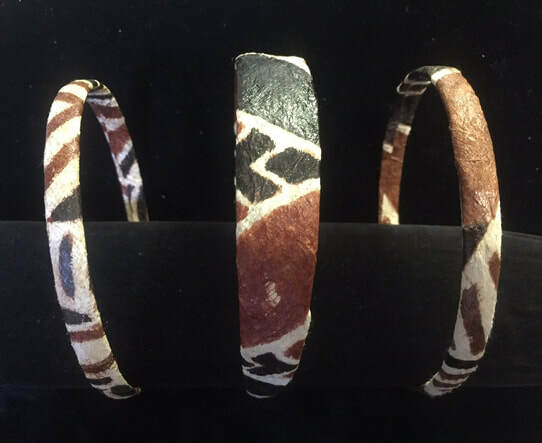 Contact Robyn at robyn@lauhahaltrading.com for more information.